Billionaire Tom Steyer responded Friday to a recent BuzzFeed story suggesting that President Donald Trump directed one of his attorneys to lie about the nature of his business dealings in Russia. Congress must do its constitutional duty and oust the president, Steyer said in a press statement following BuzzFeed’s article Thursday night claiming Trump directed his former attorney, Michael Cohen, to lie about a real estate deal the Trump Organization was pursuing in Russia. Neither Steyer nor any other Democrat pushing for impeachment have explained on why Trump should be removed. 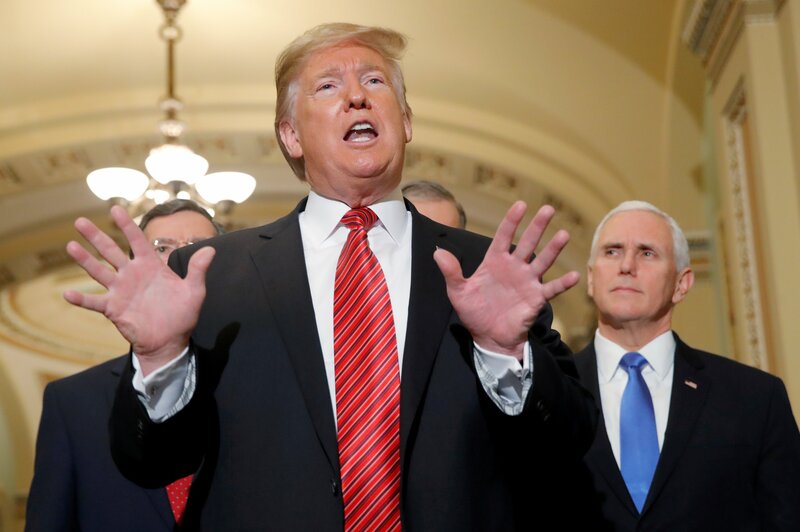 He had long-teased a possible presidential run in 2020 only to announce during a Jan. 9 trip to Iowa that he would instead focus on impeaching Trump and political funding.